You may wonder what a flatlander from Indiana knows about Nordic skiing? Growing up in the midwest, we did our fair share of sledding and ice skating. After moving east, I went into Eastern Mountain Sports on Boston’s Commonwealth Avenue in 1981 to buy a backpack, and came out with Nordic ski boots, skis and poles instead. I learned to ski by trial and error and have managed to find hours of enjoyment, fitness and beauty while skiing ever since. Just as with snowshoeing, ice skating, downhill skiing and hiking in the winter, the scenery is stunning. There is something ethereal about gliding across the snow in silence. The only sound you hear is the squeak of the snow and your breathing. Here are a few thoughts about Nordic skiing. Classic skiing is a great winter activity. This form of skiing involves a gliding motion as you shift your weight forward from ski to ski. If you can walk, you can classic ski. Skip the waxable skis and go for the waxless unless you know how to use kick wax. Classic skiing is great when the snow is deep, conditions are cold, and in narrow trail conditions. Skis should be selected based on weight, not length. Google the ski manufacturer for the specs. Skate skiing will require a bit more fitness and different boots, skis and poles. The technique can be difficult to master at first, so a lesson might be helpful. If you have ever played hockey, skate skiing may be easier to master. Skating involves shifting your weight side to side. You can ski faster with this technique in most conditions. Deep snow conditions will make skate technique very challenging. Take a lesson and rent equipment. You can choose from several Nordic centers in New Hampshire that offer great instruction for beginners. Waterville Valley, Bretton Woods, Gunstock and Great Glen offer rentals and instruction. SkiNH program offers a free learn to ski day once a year. Your confidence as a skier will grow quickly with lessons. Well-groomed trails and decent rental gear will also make your skiing much more enjoyable. Dress in layers. You will quickly build up heat as you cruise along the trails, so dress in layers that you can remove or add in case the temperature drops. Clothing and socks that wick away moisture can keep you dry and comfortable. Outer wind layers are essential in the New Hampshire climate. Go out and have a blast! Nordic ski season is short, so enjoy a ski outing when there is good snow cover. We are really fortunate to have groomed trails in Concord at White Farm, Beaver Meadow and Carter Hill and they are free! Carter Hill even has equipment to try. All the grooming at Carter hill and White Farm is done by volunteers and the grooming at Beaver Meadow is done by Concord Parks and Recreation. Concord is a great community for enjoying Nordic skiing close to home! There are many ways to get started, but don’t wait, because snow doesn’t stay too long in New Hampshire. With these excellent local ski spots, we have every reason to get out skiing on a whim. I’ve been privileged to coach Bill Koch and middle school Nordic programs in Concord, and it’s fun to know there’s a new generation of Nordic skiers gliding through the fields and woods. I hope you will try your hand at the Nordic tradition of skiing. 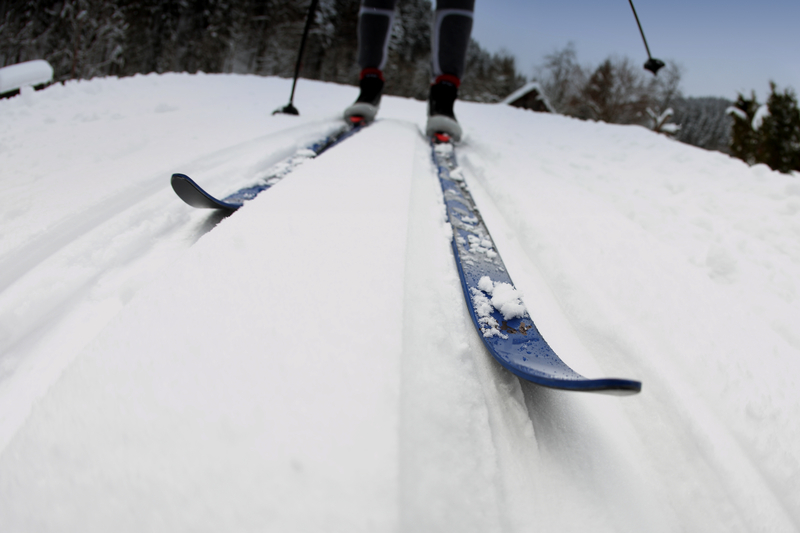 You can get excellent cardiovascular training on nordic skis, and work on your balance, too. As a physical therapist, I encourage my patients to stay active in the outdoors year round. Nordic skiing is just another way to do exactly that—enjoy fitness and the beauty of winter. Don’t be tempted to stay inside and clean. Skiing is so much more fun! SkiNH – all kinds of good info on all kinds of skiing in New Hampshire, including good deals and where to go. 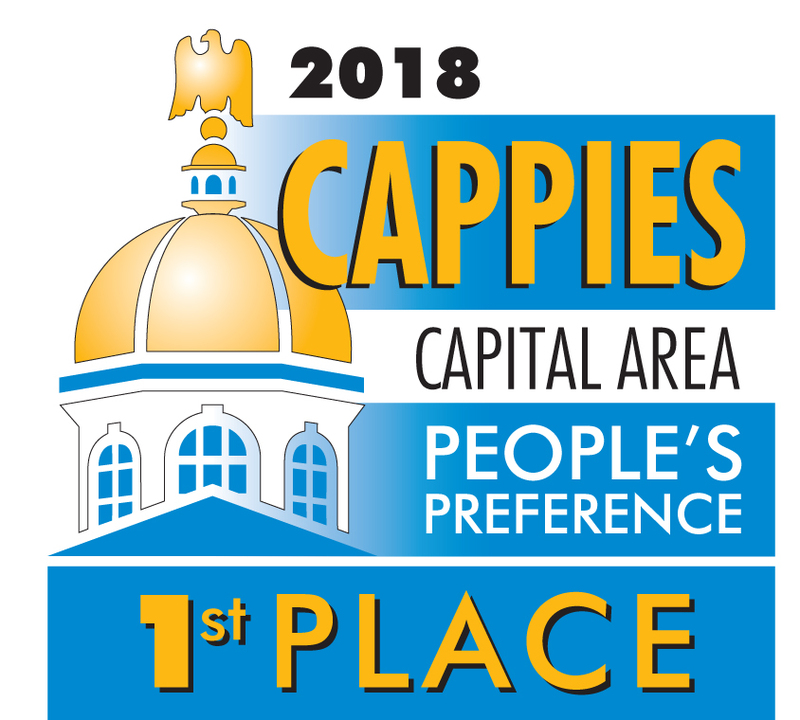 Capital Ski and Outing Club – This group donates lots of money each year to support Nordic trail grooming equipment in Concord, and you can donate to help their work. Don’t miss their annual equipment sale! Carter Hill Orchard – Here’s some good info about the Carter Hill trails, coming to us from our friends at Five Rivers Conservation Trust. Beaver Meadow Golf Course (winter fun page) Check here for updates about conditions and grooming on the Beaver Meadow trails.